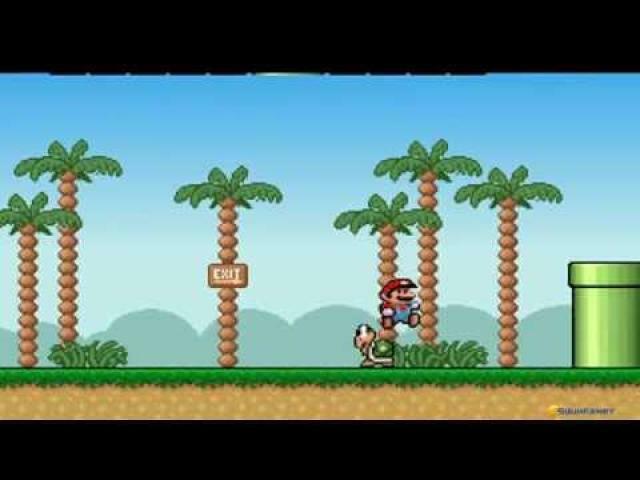 Mario Original literally made history. It's enough so say that this game influences the gaming community so much that so far the franchise has sold over 300 million copies so far and is considered the best selling in history. There is virtually no person that hasn't heard about this mustached plumber and his quest to save his beloved princess. He must go through levels full of both dangers and awards on this hard path.. Will his efforts be awarded? 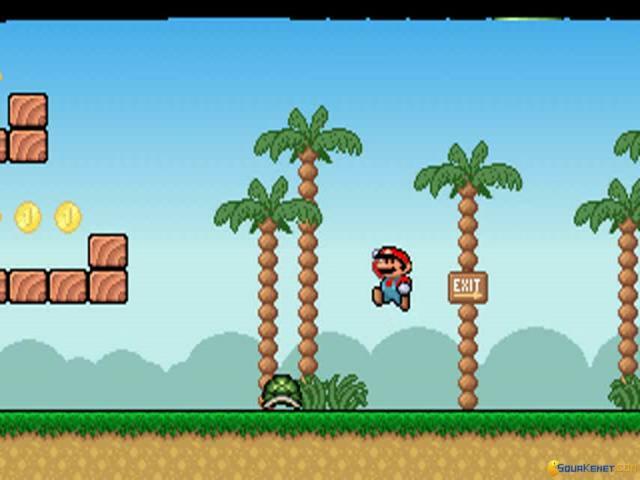 The gameplay became almost eponymous - Mario must go through level by collecting gold coins and other cool powerups and his enemies are vicious turtles for one and he must jump on them to destroy them. There are some flowerpots that can serve either as tunnels or as elevators to an underground level. 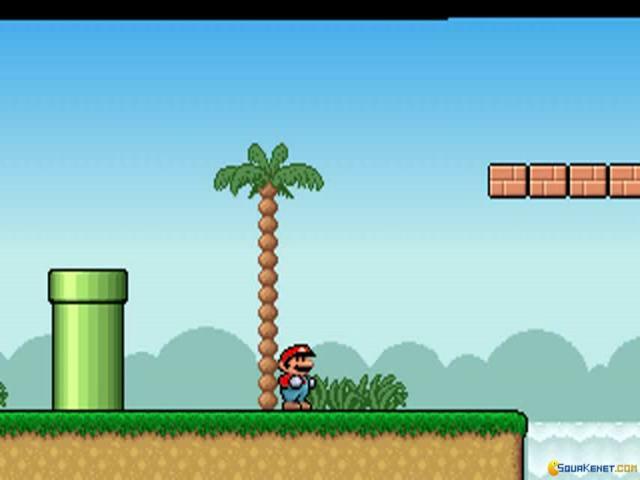 The design of the game is so famous that is became copyrighted - when one just takes a glance at the blues skies and clouds, they know which game is on :) Needless to say, the graphics are fantastic but this isn't even important when we're talking about our most famous Italian plumber! The soundtrack of the game has also had the same attention and became famous and instantly recognized even decades later. 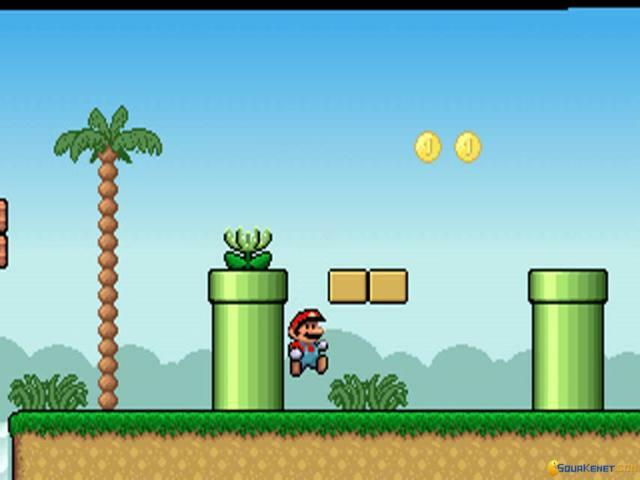 If you've never played any of the Mario games, you've probably never been a true kid. Even adults today go ecstatic when they see this game. A five stars all the way for this timeless classic. 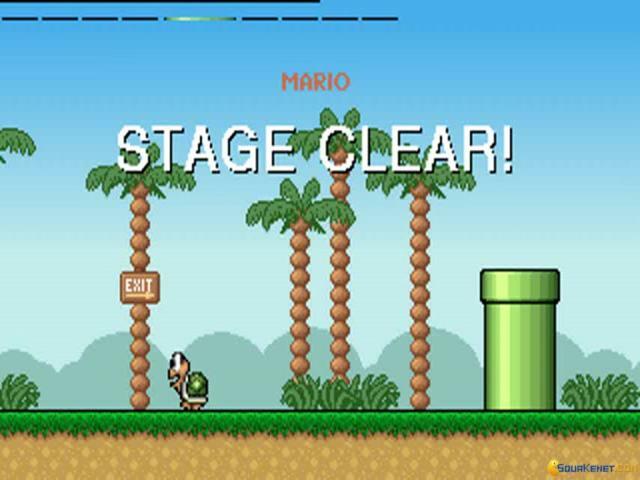 What can you say about Super Mario Bros that hasn't been said before? It's the game that saved the video game industry from the disastrous video game crash from '83. Now that the Mario games franchise doesn't seem to die and more and more Mario games will come out, let's remember for a bit how great the NES version of the game was. 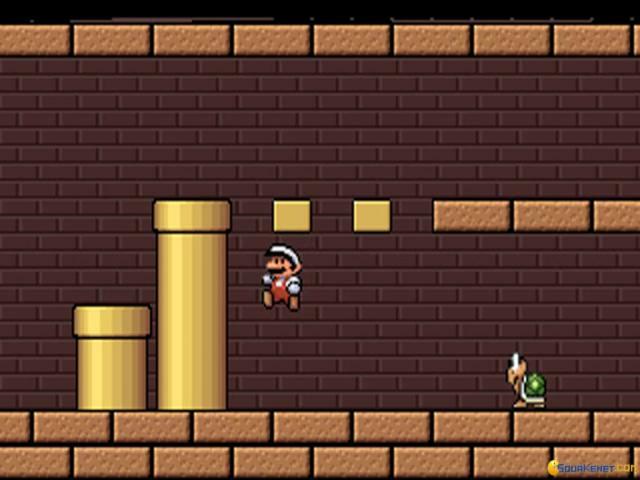 Now I was unaware of the PC port of the game, for there was indeed a Super Mario game for the PC, but it was different and more colorful than this one. Thank God that there's at least one GOOD NES port to the PC, than an awful one like Super C, which I hated it a lot. There is not much to say about the story of the game other then it's the typical "guy saves girl from a monster" kind of story.The game consists of 8 levels, each divided into 4 section. You objective is get to the end of each level before the time runs out in order to complete it. There are enemies that will stop you on your way. 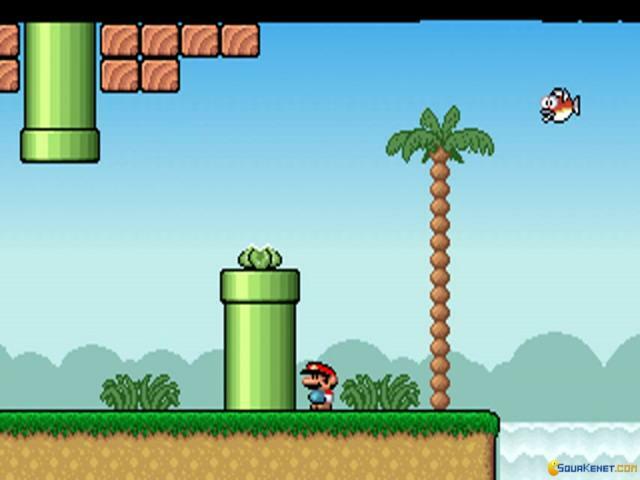 Fortunately, there are power-ups that will help on your journey: a mushroom that will make you bigger and allows you to take an extra hit(even though you die from one hit), a flower that grants you the ability to spit fire, a star that make you invincible for a short period of time and 1-UP mushroom, that is mostly hidden, that gives you an extra life. As you progress, the game gets harder and harder. 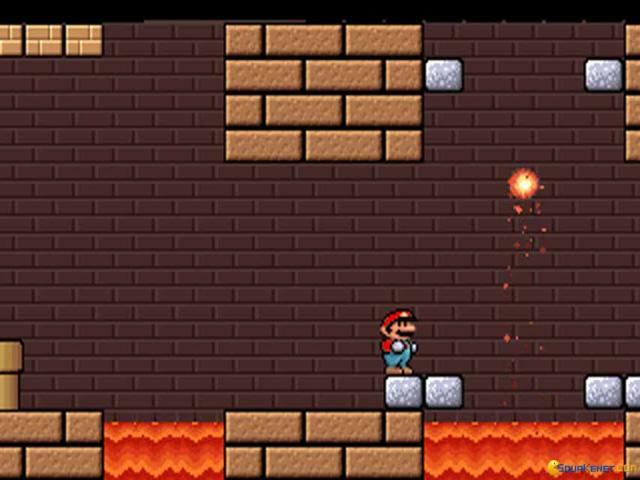 Each level has checkpoint along the way in case you die, except in the last world where you start from the beginning of the level if you die. 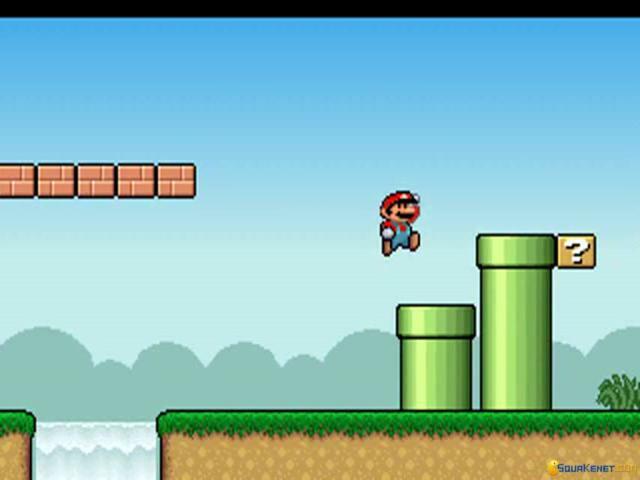 The music that you will hear in the very first level is so catchy that it will be in your head for quite some time. 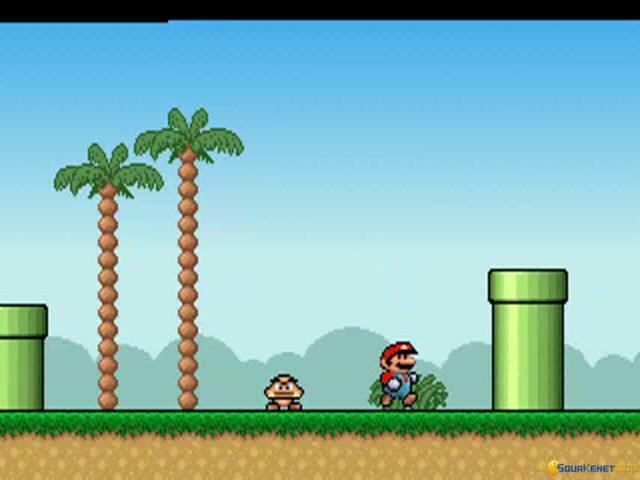 The graphics aren't different than the ones from the NES version, which is good because it makes you feel like playing the original. The music, however, is the one that ruins it all. 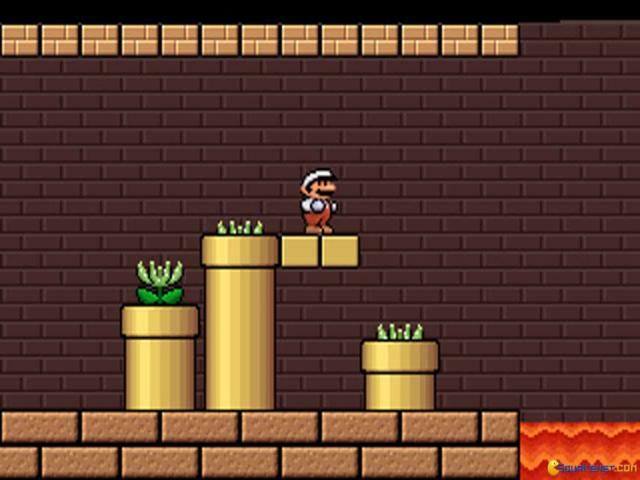 It's not bad, however it feels kind of butchered, mainly to the fact that it plays faster than in the original format.All in all, if you don't own an NES or any Nintendo console and want to play some Mario Bros, then download this game and have fun!